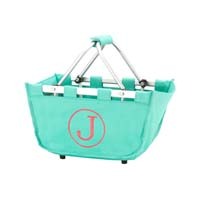 These Market Tote Minis are perfect for carrying toys for a long car ride, taking water toys to the pool and so much more. 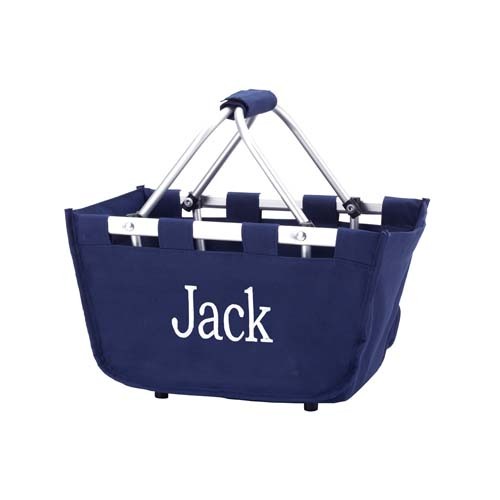 Made from a very sturdy canvas fabric that will hold up through lots of wear and tear. Easy to embroider, handles Velcro off so hooping is easy. Features 2 pockets inside. 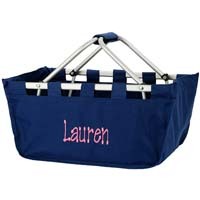 Market Tote MINIS are about 1/2 the size of our regular Market Totes.